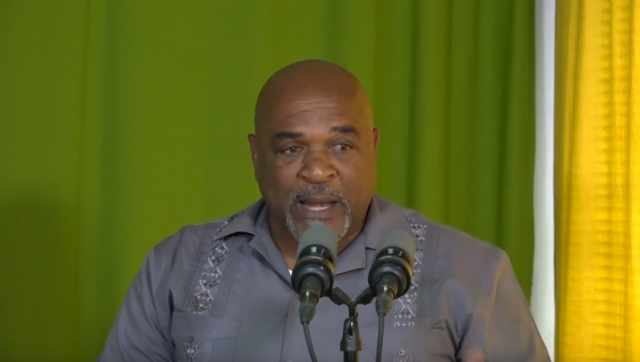 Dominica New Minister of Agriculture Reginald Austrie has unfolded his new plans and visions for the ministry of agriculture under Dominica build back better initiative for farmers. Deputy prime Minister and new minister of agriculture Reginald Austrie told focus of government and development on KairiFm last night that over 4 thousand farmers are expected to benefit from a 29 million dollars funded project from the World Bank toward restoring the agriculture livelihood and establishing climate resilience of farmers and fisher folk affected by the hurricane. Mr. Austrie says the second component is a 10.6 million dollars injection again from the World Bank for the restoration of key business infrastructure to include the propagation centers, centralized farms, renovations of regional and training centers to include the forestry division.